What Do You Plan To Do After Graduating From School: Be A Dirt Bike Mechanic Or Be A Professional Dirt Bike Rider. 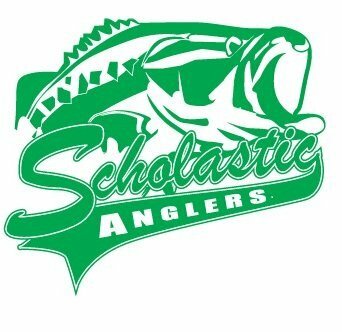 Scholastic Anglers Accomplishments: Caught, Photographed, Released, And Entered Some Of The Largest Bass Of The 2015-2016 Scholastic Anglers Season During December Of 2015. Rapidly Working Way Up The Scholastic Anglers Challenge Leader Board.